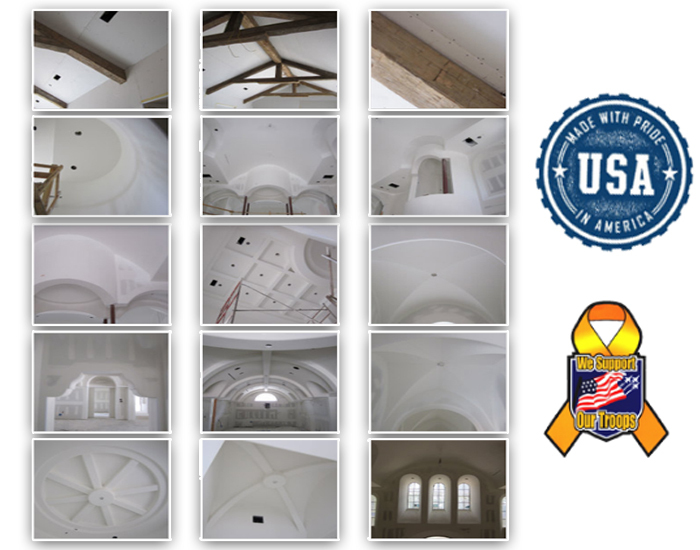 Chase Drywall, Ltd. is a high end residential and commercial drywall company that has been serving the Houston and surrounding areas for over 15 years with turnkey drywall and insulation services. Our scope of work includes residential, multi-family and commercial build out services and have a combined experience of over 85 years in the industry. We operate in a close partnership with all of our customers in order to identify and maintain the specific needs of their discerning clientele. Our professional business practices, personal interaction with our builders, and utmost quality leaves everyone, including ourselves, a feeling of accomplishment and satisfaction from project to project. Chase Drywall has been firmly rooted in a business philosophy centered around unwavering commitment to quality, the close personal attention that superior workmanship demands, and an unparalleled level of service. We could not consciously ask our builders to entrust their projects to someone who possesses less than this level of commitment. As such, every facet of the drywall process is carefully scrutinized in order to give our customers what they have envisioned. Feel free to contact us when your next project arises and we would be happy to show you why Chase Drywall is unique in the drywall industry. 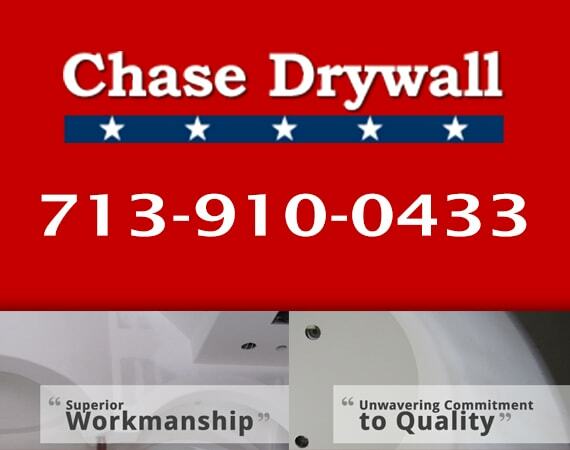 Currently there are no reviews or ratings available for Chase Drywall in Houston TX. If you are one of the customers who received services from this company and would like to leave a feedback, please use Write A Review link to continue.